Animated and voiced fairy tale by the Brothers Grimm with surprises on every page. It will be interesting to very young readers. A fascinating story, stirring music, learning through play. 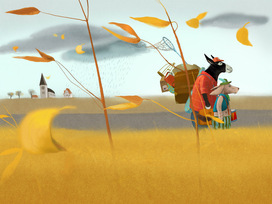 Enjoy one of the favorite fairy tales of the Brothers Grimm on your iPad! With the lightest touch the animated animals on interactive pages of The Bremen Town Musicians come to life and start walking, jumping, speaking their languages, laughing, singing and, of course, playing musical instruments. Although this book is a great way for children of any age to discover the famous fairy tale by the Brothers Grimm, it is especially amusing and interesting for toddlers to learn the different sounds animal produce, to explore their activities and their favorite food. Every page is full of interactive surprises. The readers can help the animals, feed them, put them to bed, or make them chase robbers away. The story proposed in this App is illustrated by talented Russian children’s books illustrator Polina Bakhtina, and read by professional actor Caz Liske. A voice recording option enables you to tell the story your own way. Your children can listen to their parents’ beloved voices reading the fairy tale for them! 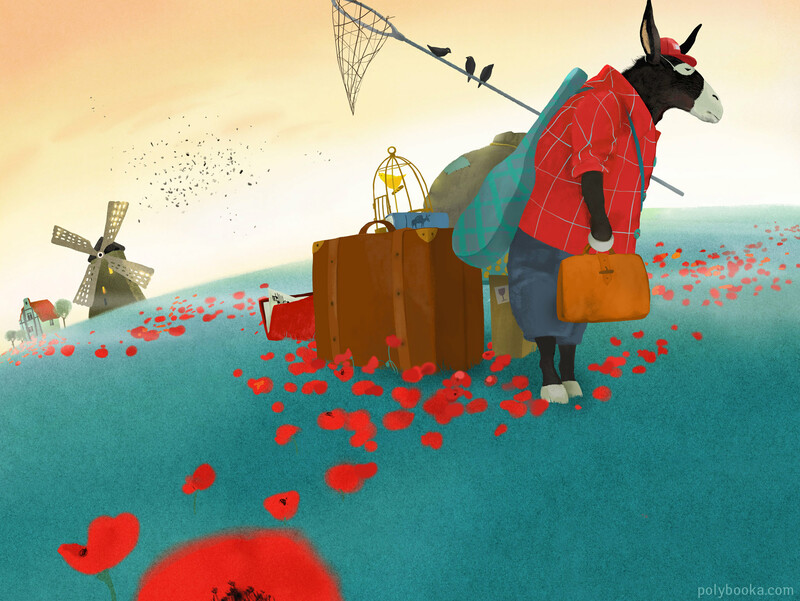 Besides the fairy tale, this App includes two educational games. 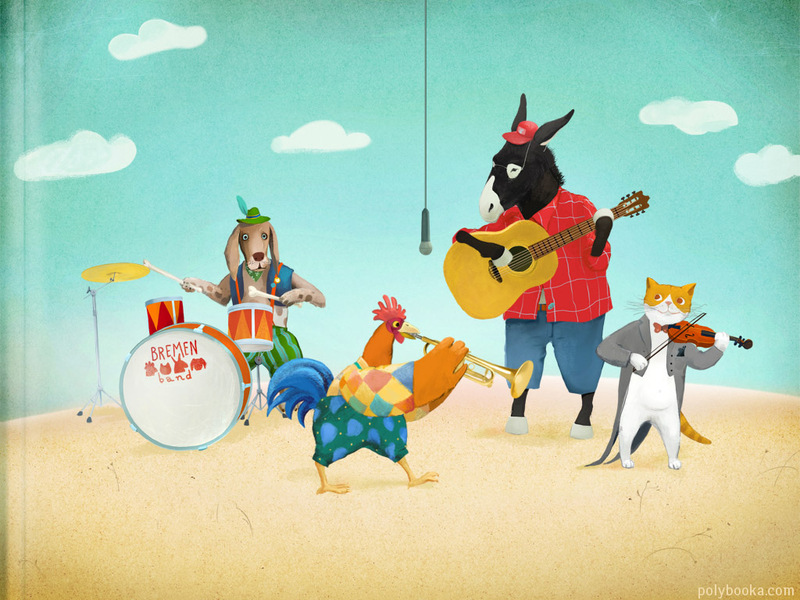 “The Bremen Band” game invites the children to play with the featured musicians. With the game “Who” the children will have a lot of fun exploring the sounds of various animals, as well as their habits. Images are available for your personal, non-commercial use only.